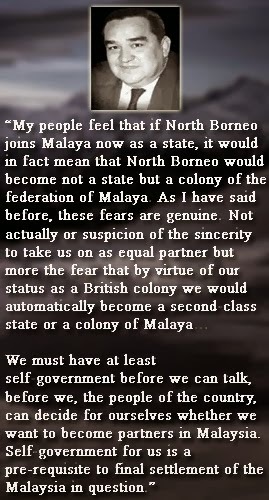 KOTA KINABALU - “The formation of Malaysia as a partnership through the merger of 4 sovereign entities is meaningless if Sabah continues to be occupied and dominated by the over-presence of Malayan government officers and federal government agencies” said Datuk Dr Jeffrey Kitingan, Chairman of BHF in his Malaysia Day message at the Batu Sumpah, Keningau. 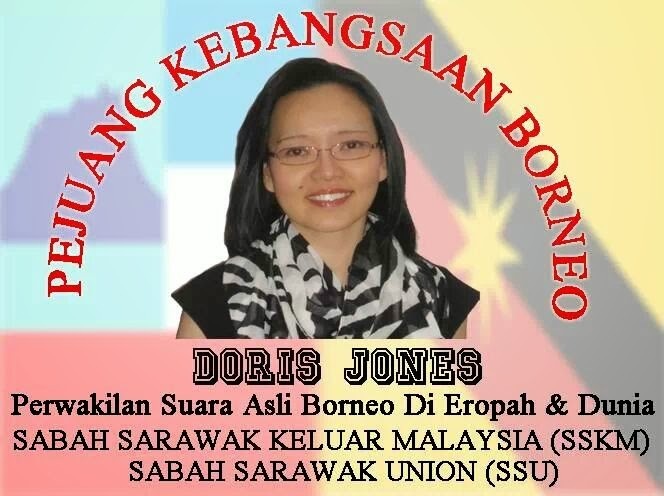 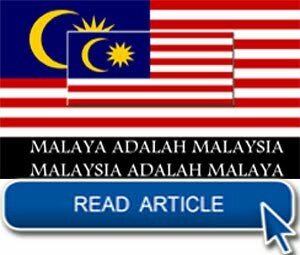 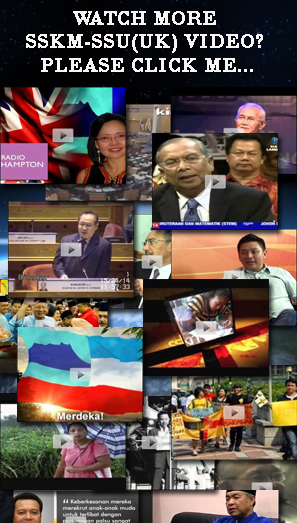 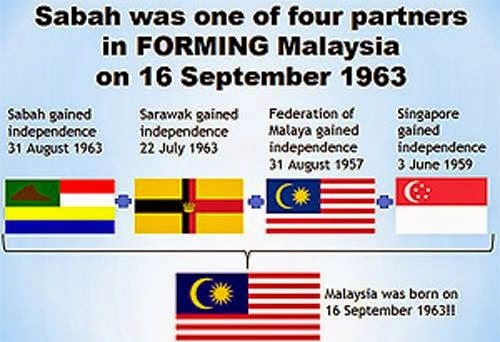 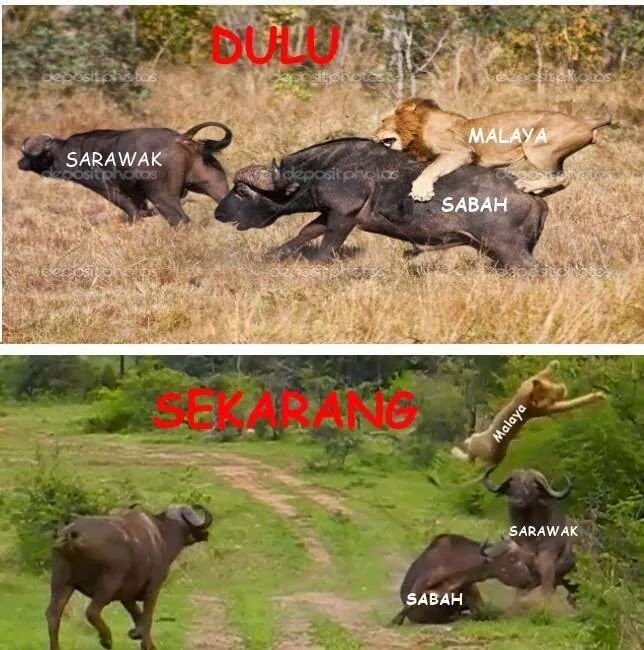 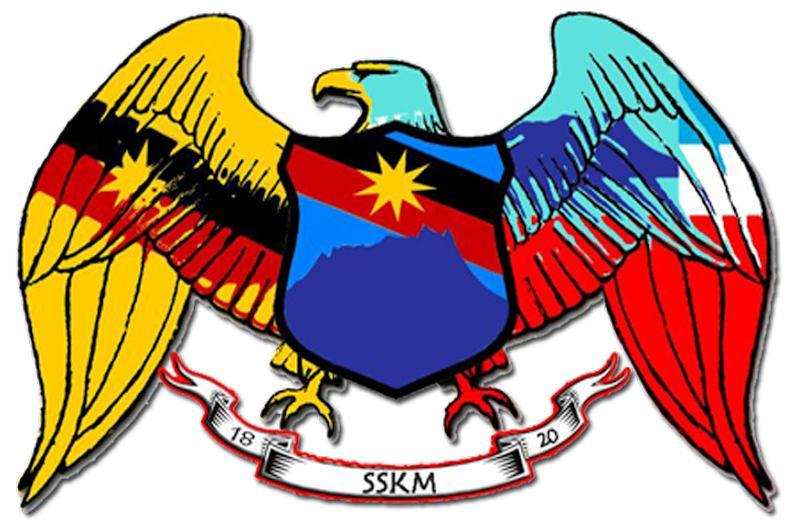 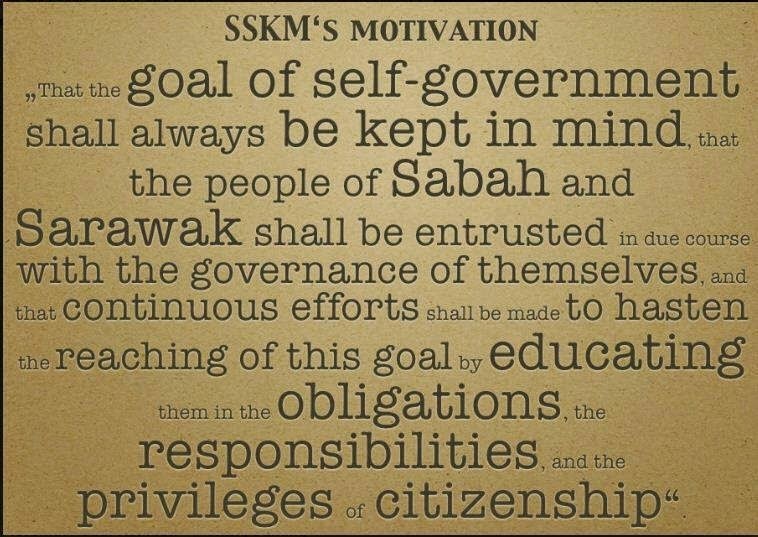 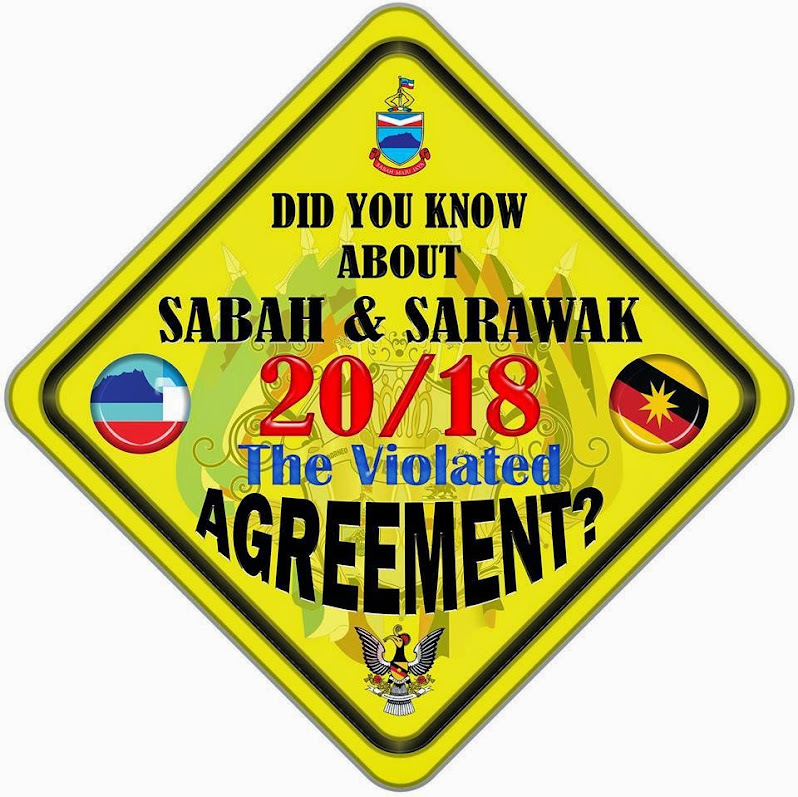 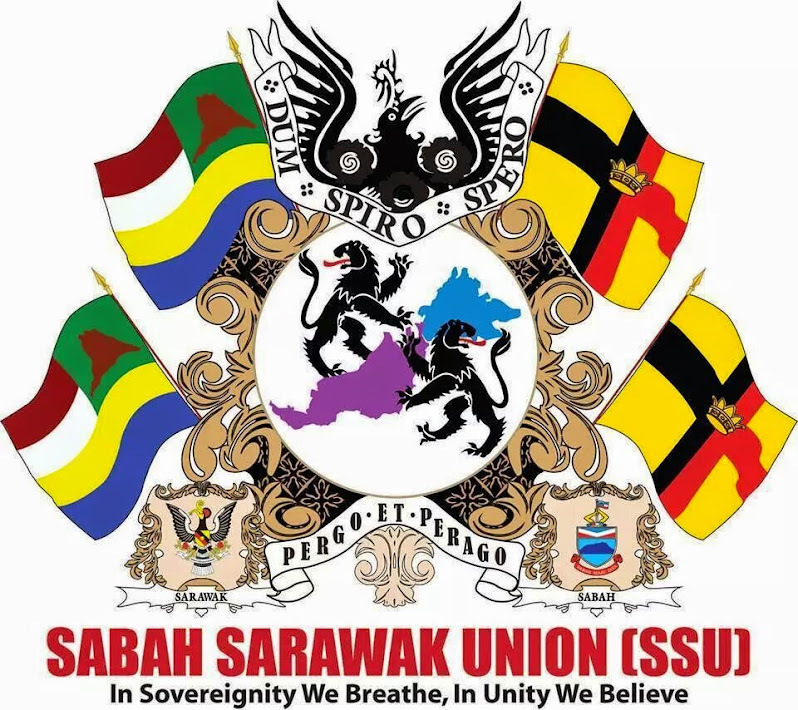 Dr. Jeffrey who is also the Bingkor Assemblyman said that their over-presence and overbearing dominance of the federal ministries, departments and agencies showed that Sabah is just a “colony” of Malaya in the name of the federal government. 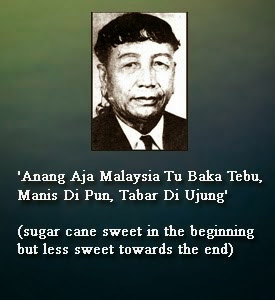 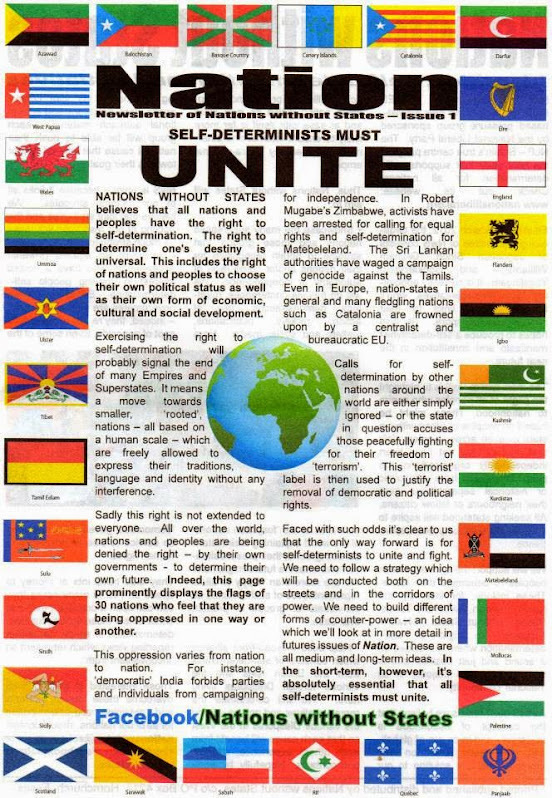 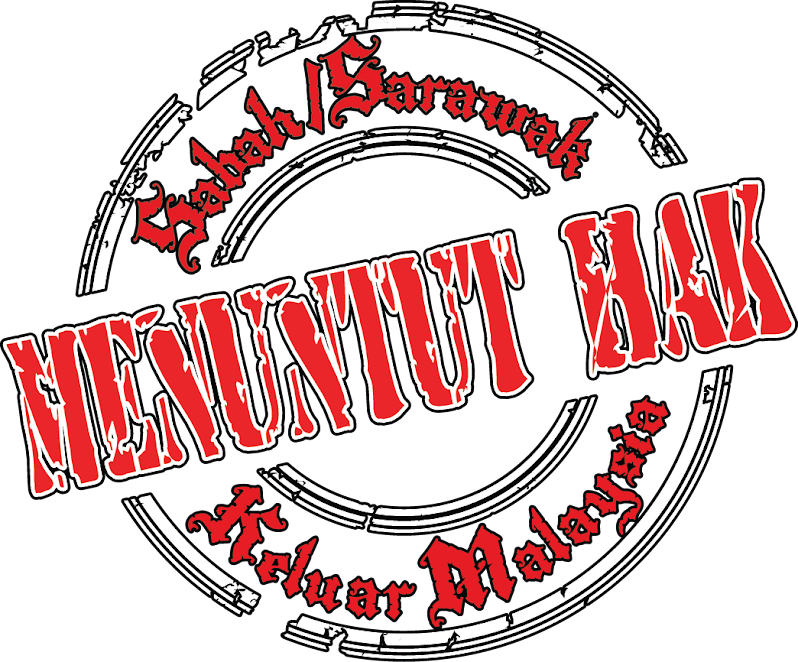 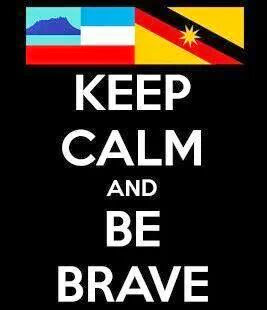 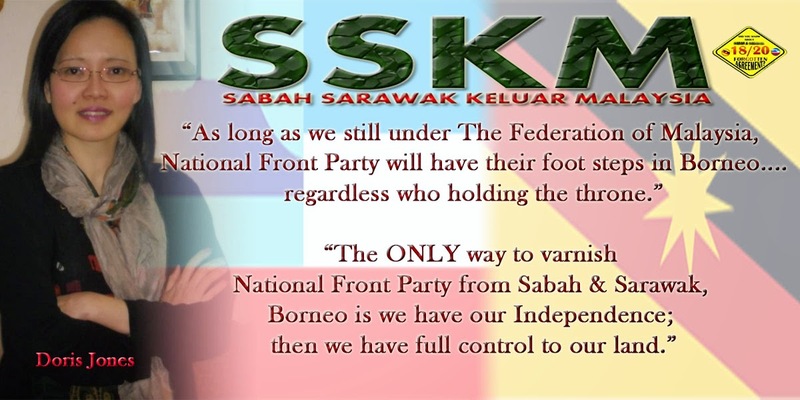 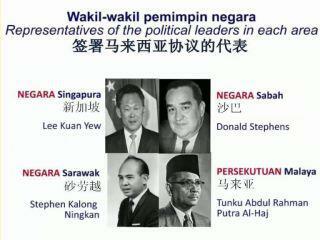 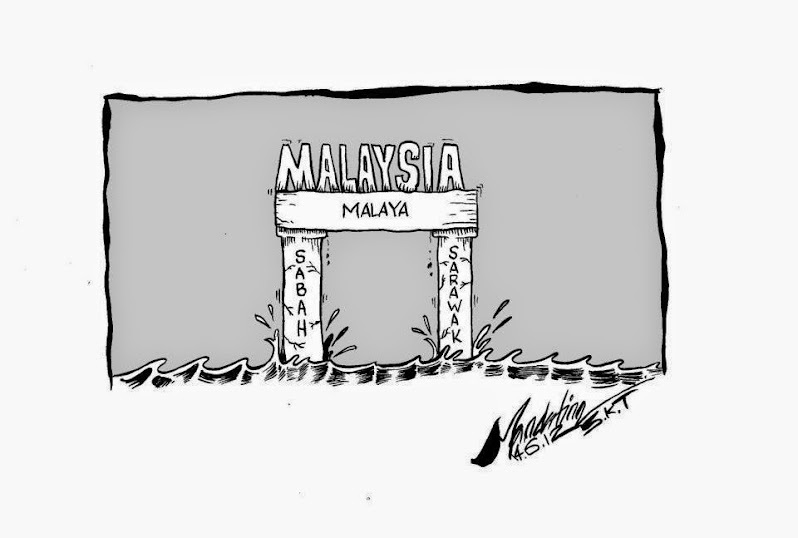 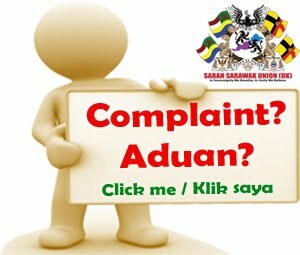 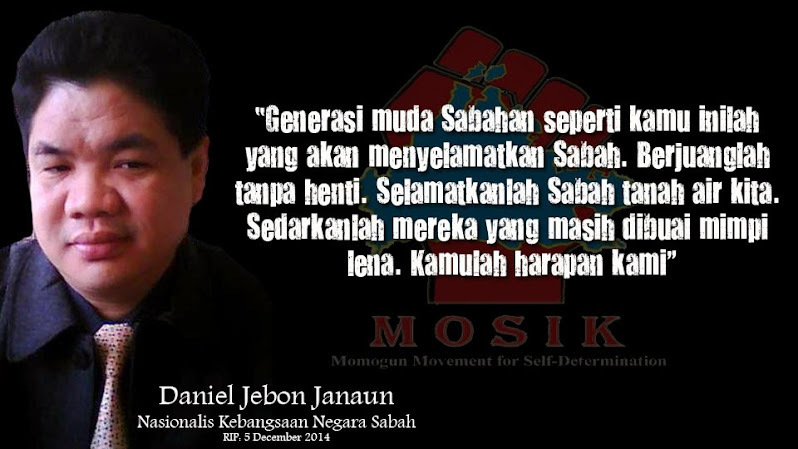 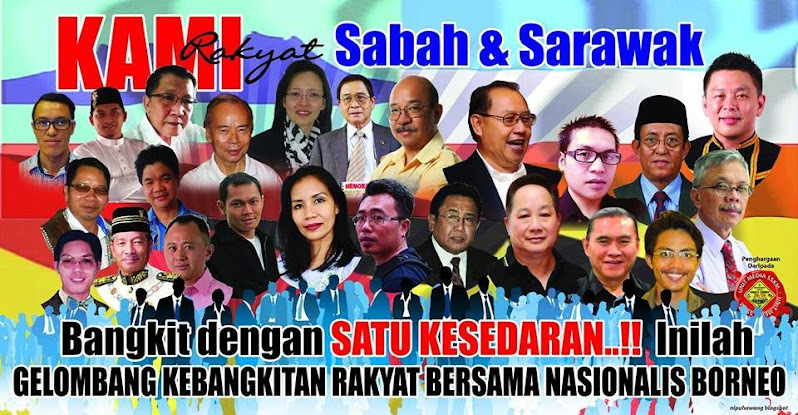 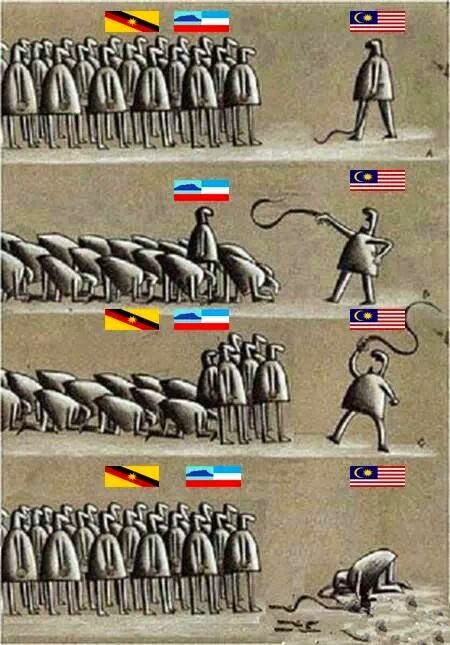 Sabah is slowly becoming a Malay unitary state of Malaya. 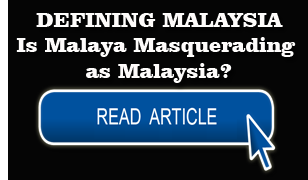 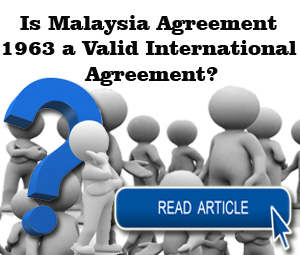 “Where is the partnership that we have been promised at the time of the formation of Malaysia” asked Dr. Jeffrey. 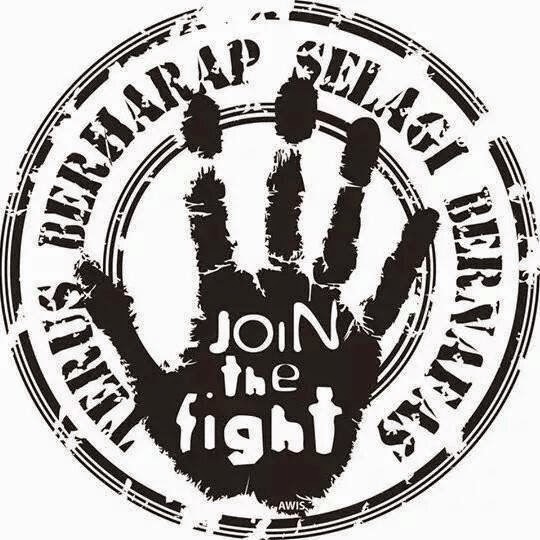 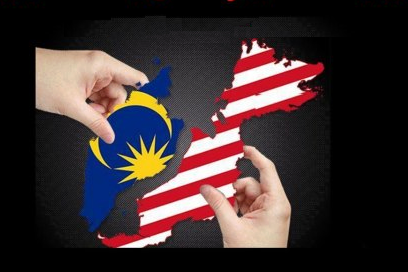 Malaysia, Jeffrey said, has now clearly become Malaya’s “takeover” project - takeover of our political power (through Umno), takeover of our oil resources, our tax revenues and our legitimate role and share of the federal government. 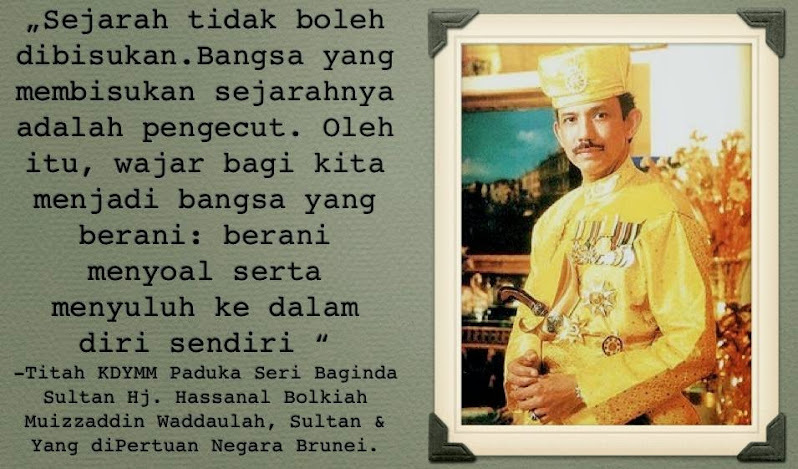 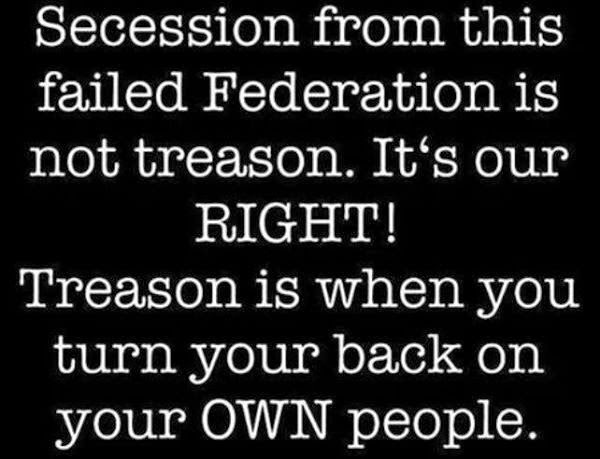 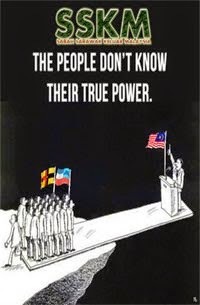 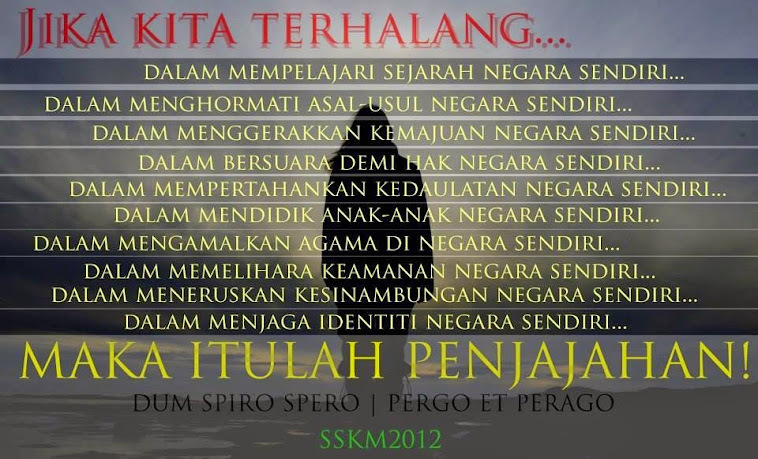 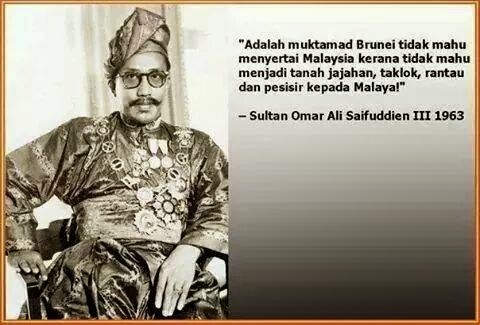 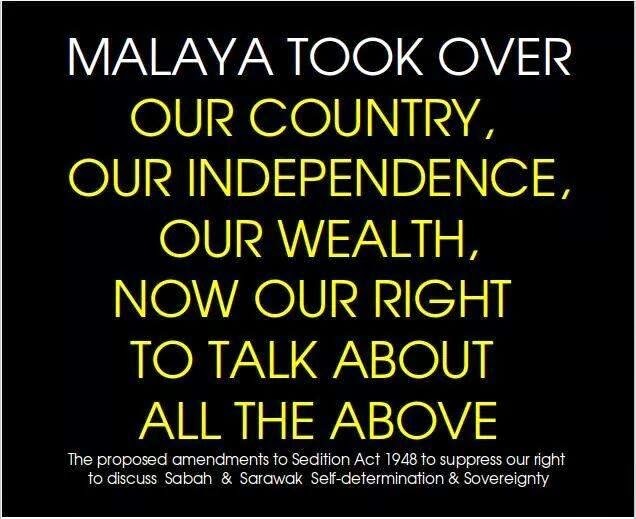 They have also robbed us of our independence, re-engineered our population and our political franchise given to illegal immigrants, even our rights to visit and honour our Oath Stone, Batu Sumpah, has been denied from us. 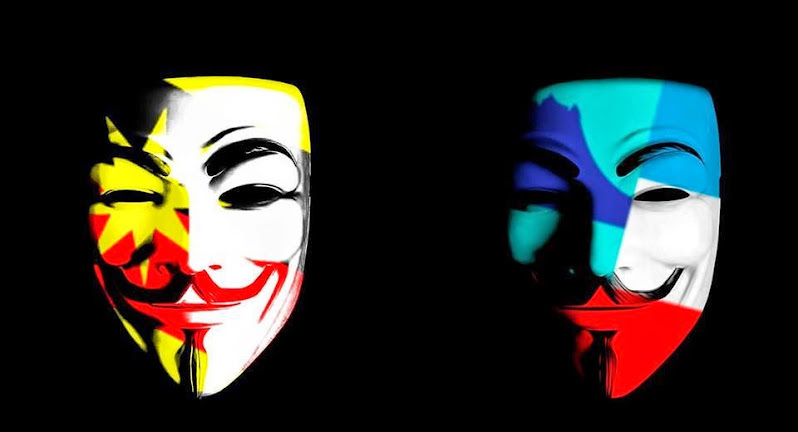 “Do not brand us as trouble makers when we question what is wrong”. 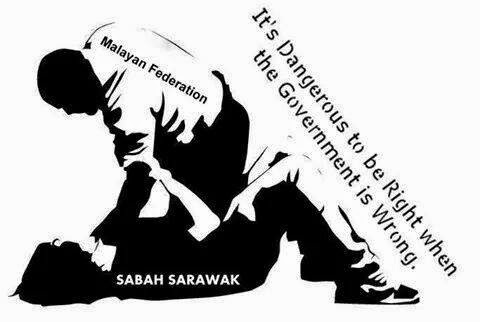 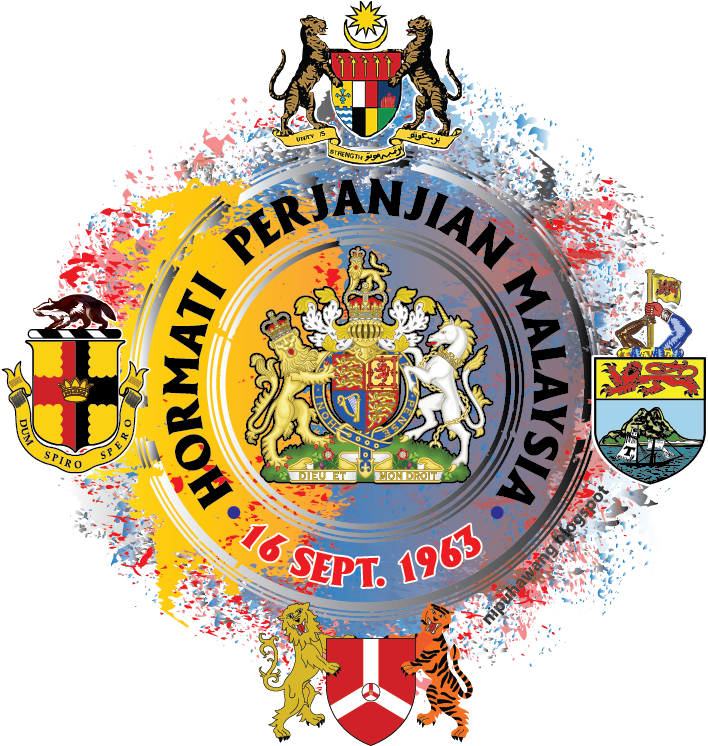 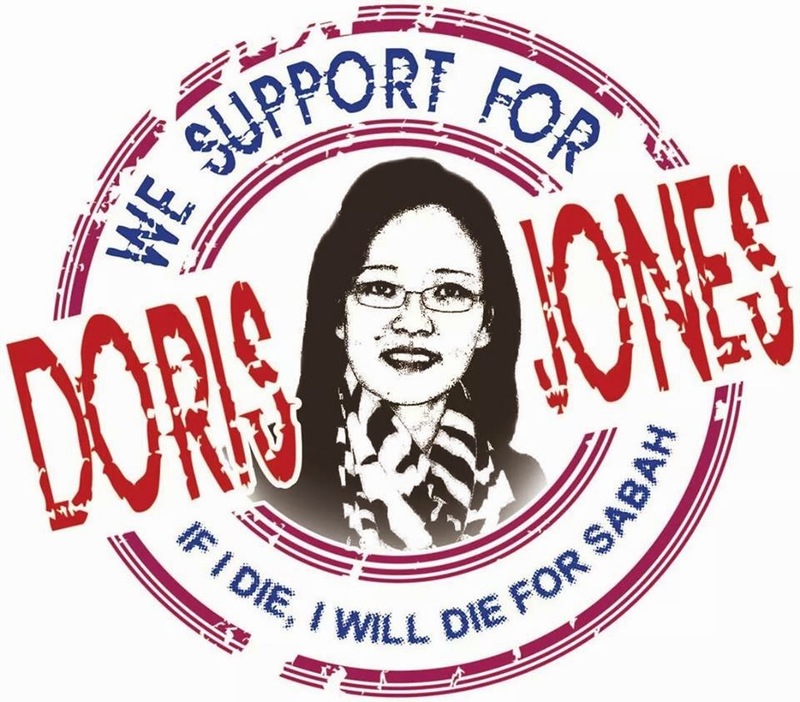 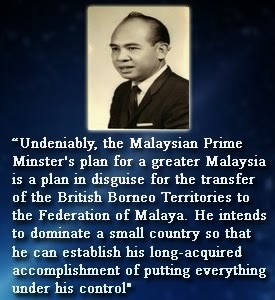 Leaders in the federal and Sabah governments should put things right lest the future of Malaysia will be exactly what Lord Cobbold said “a failure” and “not acceptable”.